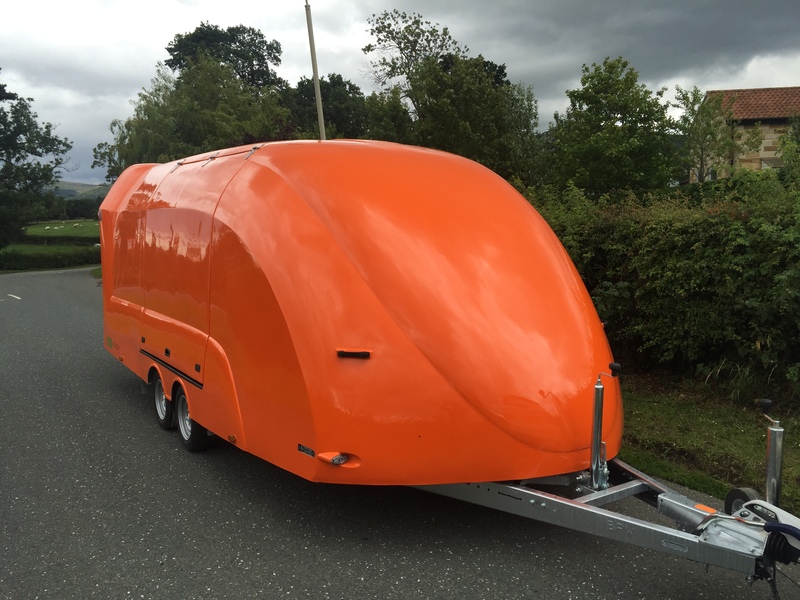 The Eco-Trailer in-house fibreglass department process all of our high quality bodywork. This ensures quality control, efficiency and flexibility. All of our gelcoat and resin is formulated specifically for our trailers by AOC Resins. Eco-Resin – Polyester resin is formulated using recycled content.